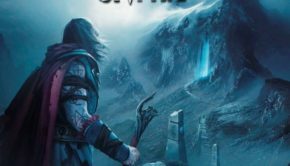 Published on December 19th, 2018 | by Justin G.
Melodic metal band Eden’s Curse is not slowing down at all these days. 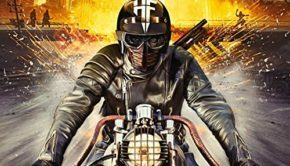 2015 saw the release of their first live album (Live With the Curse), they released a new studio album in 2016 (the excellent Cardinal), rerecorded their debut in 2017 and now we have their first (official) “best of” collection, titled Testament: The Best of Eden’s Curse. Disc 1: 14 tracks spanning all five studio albums. It has two songs each from Eden’s Curse and The Second Coming, three each from Trinity (including the ones with guest appearances by James Labrie and Andi Deris) and Symphony of Sin, and four from Cardinal. 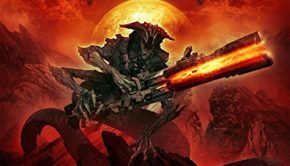 Here’s where you could really nitpick the selection. Personally I’d have gone with three each from the first four albums and two from Cardinal. It’s a great album, but a bit too recent to be that heavily represented. I might also have swapped one of the Symphony of Sin songs for another Trinity track just because that’s a personal favorite. Still, that’s a minor gripe. I do have to give the band much respect for not using any of the rerecorded Eden’s Curse tracks here. That was a classy move, as was thanking their former bandmates and fully crediting them in the liner notes. The world needs more of this. Disc 2: This is where the die-hard Eden’s Curse fans get some goodies. There are 14 rare tracks here, including the brand new song “Forever.” The songs range from region-specific bonus tracks to previously unreleased alternate versions and quite a few acoustic tracks. It’s really interesting material, and it’s great to have them all in one place. 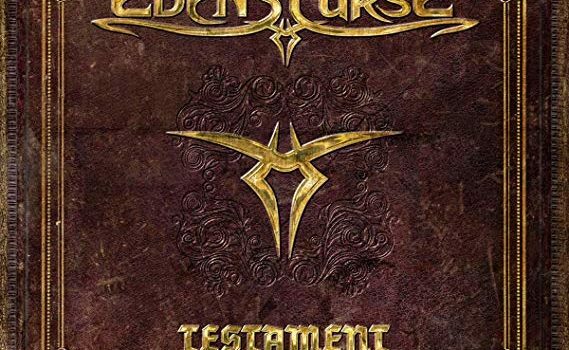 You can quibble over the precise track listing, but overall Testament: The Best of Eden’s Curse is a really strong collection of material from one of the best bands in melodic metal. 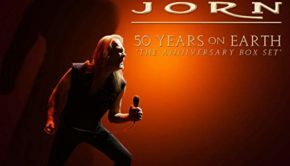 It’s a great reflection of where the band came from and where they are now, and makes a perfect introduction for fans of bands like Pretty Maids, Jorn, Masterplan and Evidence One who have not yet discovered Eden’s Curse. There’s also enough bonus material (and overall improved sound quality thanks to a new Dennis Ward mix) to satisfy long-time fans as well. 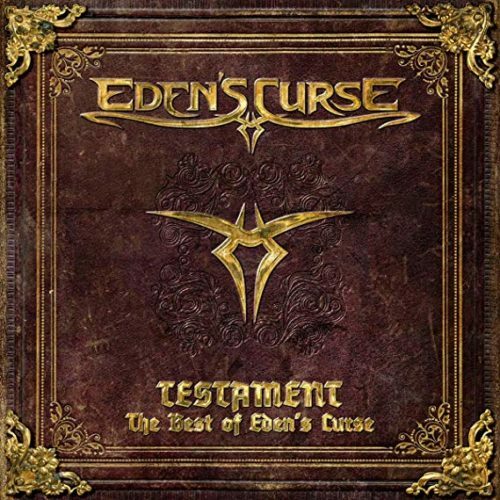 Eden’s Curse: Testament – The Best of Eden’s Curse (AFM) Justin G.